For the last day of the show, We got to meet Gerry Stellenberg, founder of Multimorphic. We played on their latest version of P³ and their first game : Lexy Lightspeed. P³ is a revolutionary machine that use a screen instead of the playfield, but the ball and the flippers are, of course, real. Thanks to a real time tracking system, it’s like a video game but played with a real ball. 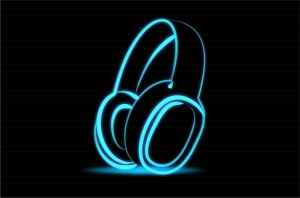 Their prototype is now complete, so they are looking for customers and investors in order to launch the production. The system modularity (magnetic lateral side decal, loading different games) really makes it the pinball machine of the futur. To sum up, thanks to the P³, you will be able to play completely different games on the same machine ! Brilliant ! 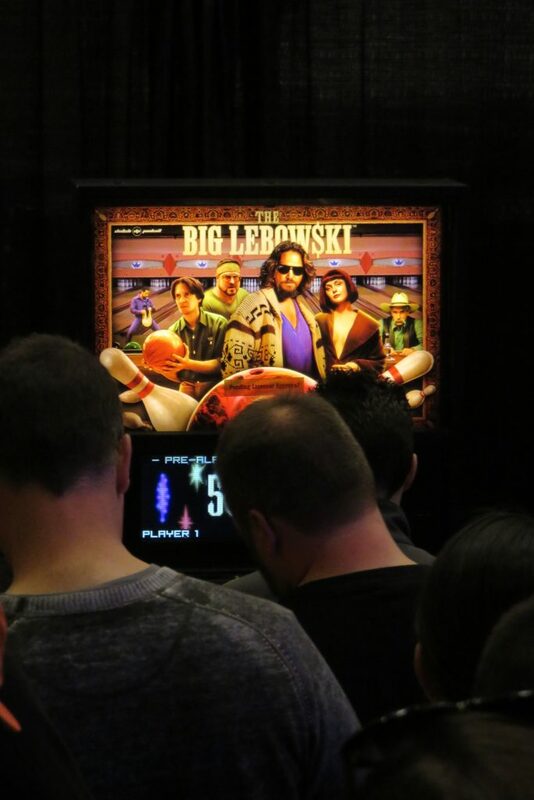 One of the most long-awaited pinball machines on the show was The Big Lebowski. Driven by this success, we were willing to test it this morning in order to avoid the never-ending queue, but the machine was actually removed on saturday afternoon… Too bad, it leaves us a bit hungry for more. 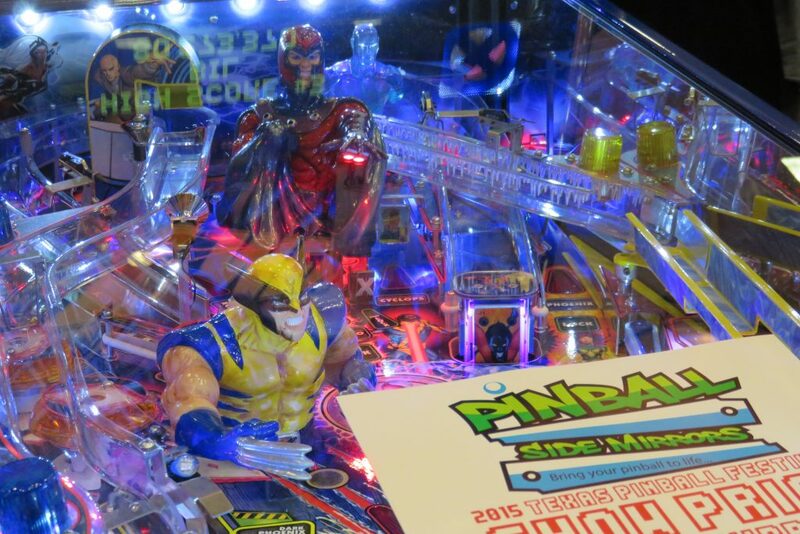 Here is a very cool accessory, affordable and that will make your pinball machine stand out of the line : the Pinball Side Mirrors ! It is mirrors that you put on the inner sides of the cabinet. They are laser cut into polish stainless steel, and are easy to set up in 5 minutes. The finish is absolutely beautiful, thanks to this accessory, the playfield of your pinball machine will get 10 times bigger ! 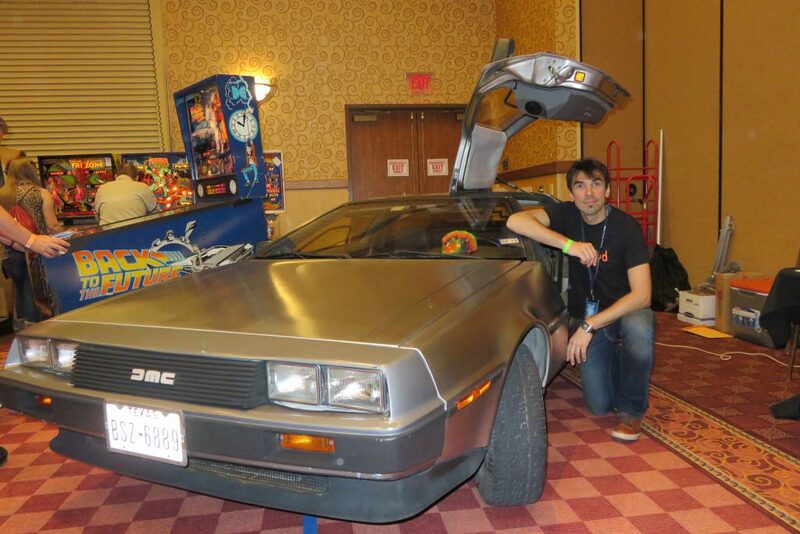 We talked about it earlier, in Texas, they don’t do things by half ! 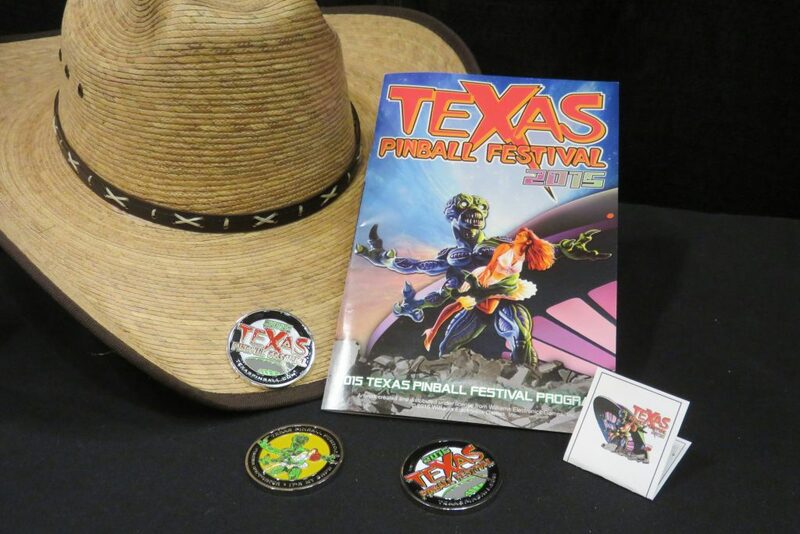 Texans know how to give a warm welcome and here at the Texas Pinball Festival, every exhibitor receives a « Challenge Coin ». What a great gift ! 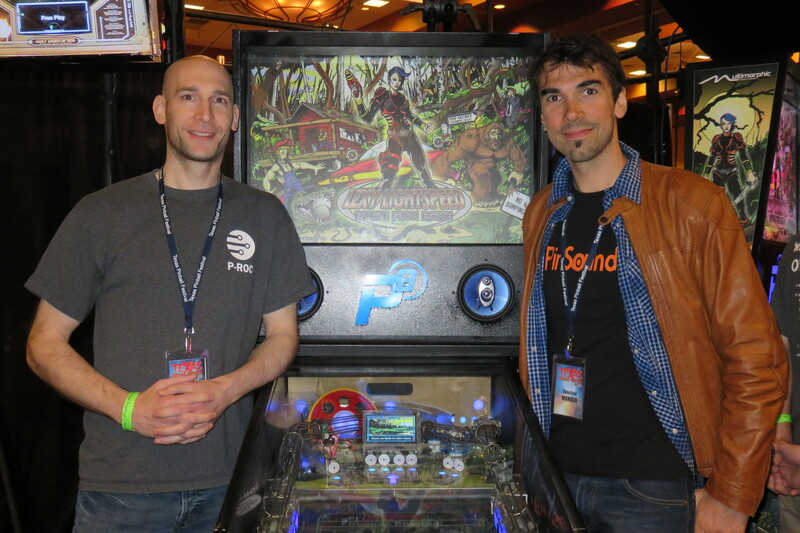 We warmly thank Paul McKinney, Ed & Kim VanderVeen and the whole team of the Texas Pinball Festival for the flawless organization. We will come back next year, for sure ! “The big Lebowsky” a effectivement l’air génial… Dommage que vous n’ayez pu que l’approcher. Merci pour votre partage !!! Bye and welcome back to France !!! Merci pour ce retour de voyage !!! Bravo pour votre présence à présenter votre bébé !! Pour “l’international Touch” !! Et surtout si vous avez toujours eu du monde sur le stand ! Et bonne continuation à tous les 2 !! !